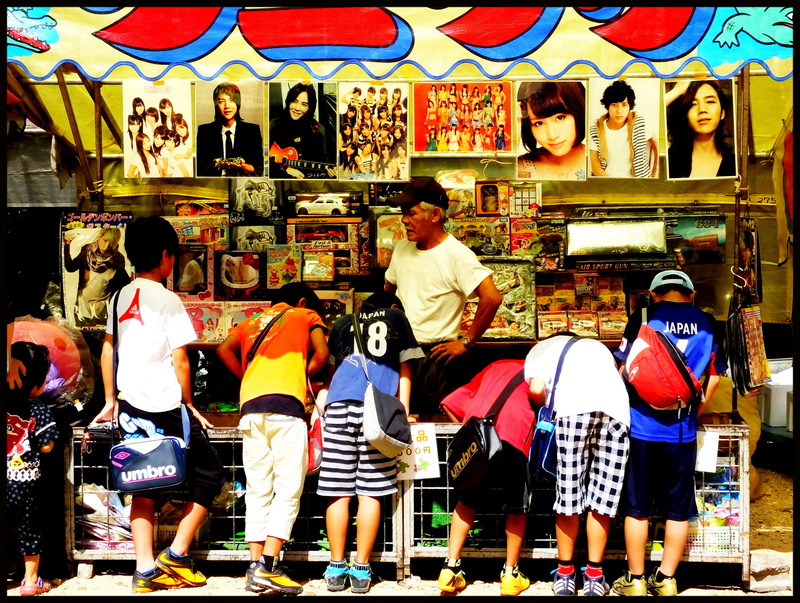 My Street Japan. Day 42. I remember being so surprised at the sight of these little boxy cars (which are surprisingly spacious inside) when I first moved here, so I thought you might enjoy a peek at them too. I had expected sleep, uber-chic, state-of-the-art cars of tomorrow flying on the roads here. This is Japan, techno-land, right? Sort of. Here, innovation combines with practically and eco-consciousness. 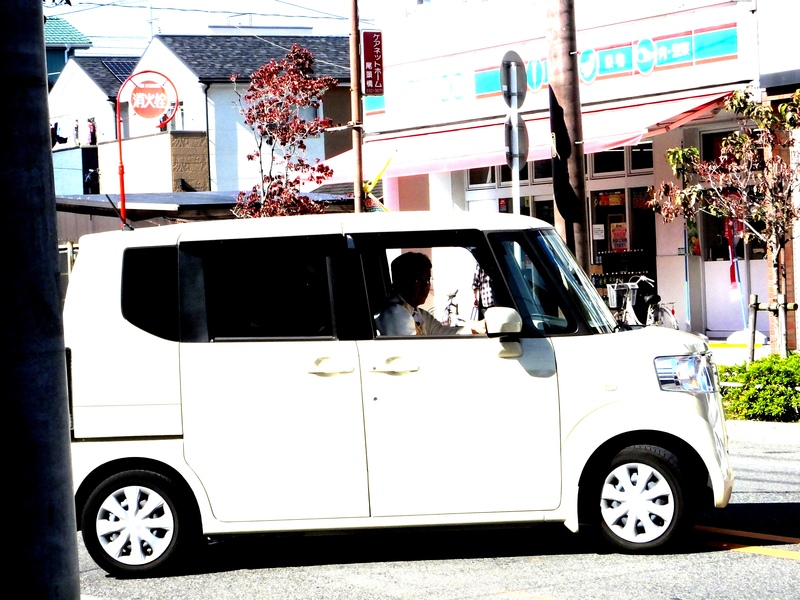 Welcome the “Kei” car! These have a long and interesting history, but to make a long story short, they were introduced into the economy after WWII when people had no money to buy cars, and the manufacturers and the government alike wanted to help boost the economy with car sales. These “clean” cars were once less powerful than a lawnmower, but times have changed. These cars are still relatively light on cc power, but there are tax incentives for buying these “Kei” box cars, and they are extremely popular across the country. I’ve grown to love these cultural anathema!